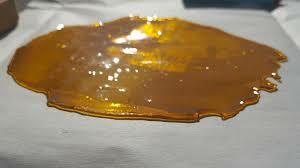 Marijuana concentrates, also known as THC Extractions, are becoming increasingly popular among marijuana users today. They contain high levels of THC, up to 4x stronger than in marijuana. 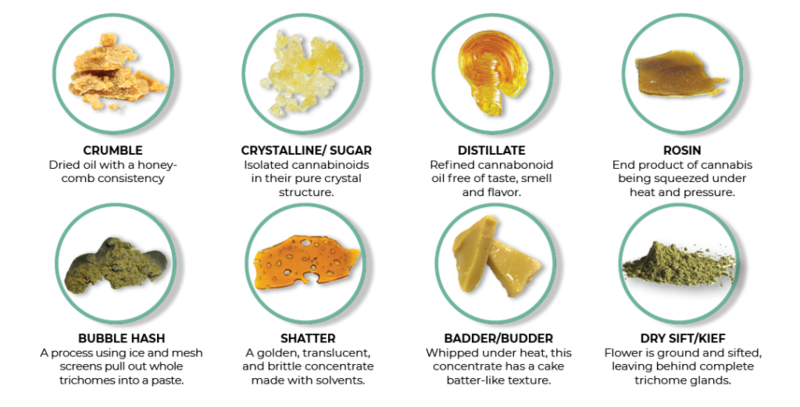 View the brochure below for information about what concentrates are, the effects of using marijuana concentrates, and dangers of making concentrates at home. Extraction is done using butane (lighter fluid). Due to the nature of the other compounds used during the process, this can become a recipe for explosions. FEMA has released warnings about the dangers of extraction. Using vaping devices to smoke this form of THC is an increasing trend. This makes the drug easily accessible in a variety of public settings.